This was a great kit to practice SMT soldering. It provided a welcome challenge for an SMT novice such as myself. The printout shipped with the kit was mostly adequate but was hard to read in some places. It would be nice to carry over the color coding of the components into the diagrams for quick reference. 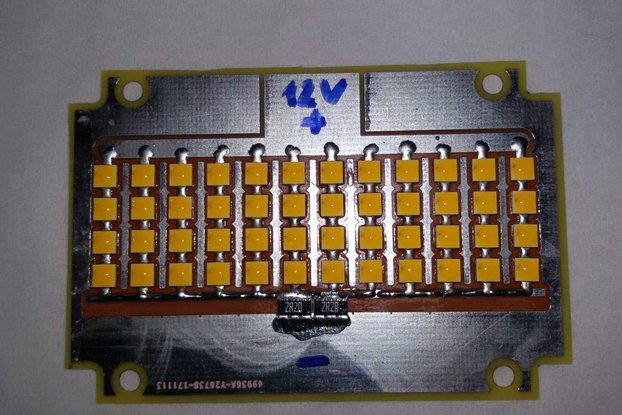 The images here on Tindie helped fill the gaps although I would have liked to see a diagram of the back side components as well (I only visited matrixstorm.com after the fact). I also had to refer to the schematic to find out where to place the second 10k resistor since it wasn't on the printout. Overall it's a nice piece of kit for $5 and impressive that it can be shipped across the world for a buck. It will provide a great platform for future USB projects. 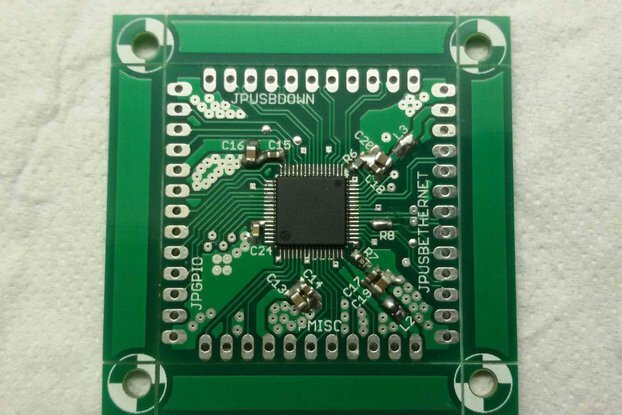 Professional quality PCB provided. Surface mount components bagged. Chip taped to PCB - to protect it. Very quick delivery. Documentation provided (component id sheet and pinout sheet) is not strong but third party build pictures are provided via web links. These are very useful and of high quality. Highly recommended kit and supplier. 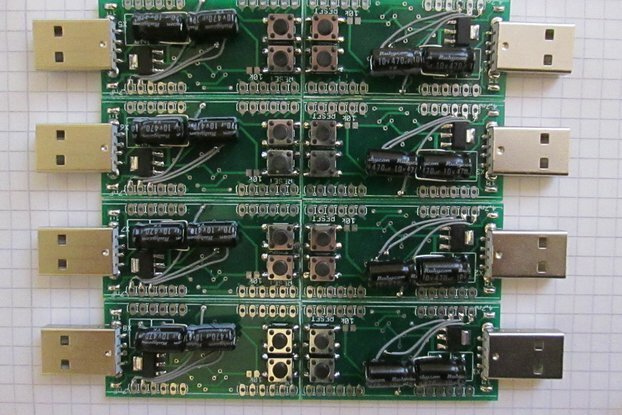 I really like this kit - it's relatively easy to solder even for SMT beginners (it was my first try at SMT and it turned out great), and the end product is a very nicely looking and versatile atmega8 board. With the usbasploader bootloader it's very easy to upload new firmware, and with plenty VUSB example code around the web it's easy to write code for it. I'd say it's impossible to beat the price tag for this kind of kit as well. The documentation (instructions for soldering the kit) could be improved a bit (which I expect it will in a bit, since the kit is quite new now, and using the stick is quite well documented). - It has a powerful 3.3V regulator (500mA), so even power-hungry peripherials (like a microSD) have enough juice. 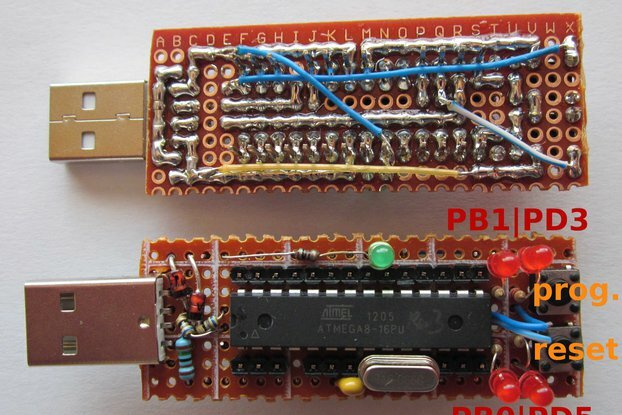 - While it doesn't expose all the xmega's pins (there's too many of those), it breaks out the interesting ones - the ones that connect to xmega's modules, e.g. 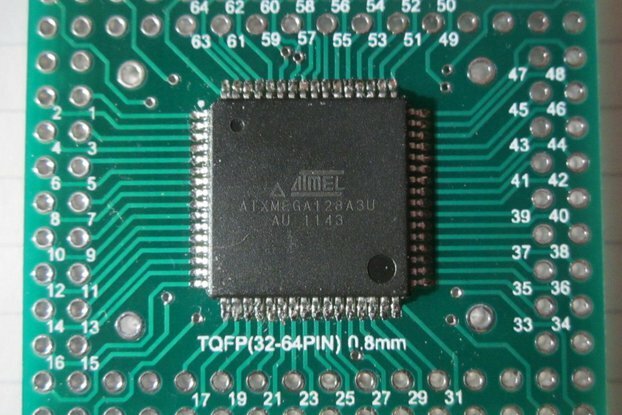 serial, I2C, SPI, JTAG, DAC. 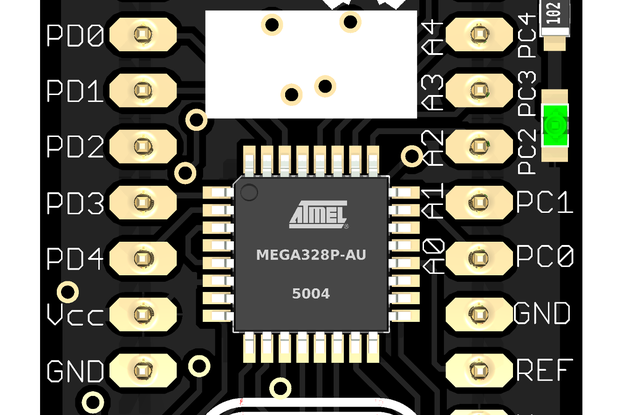 - atxmega128a3u is a powerful chip (compared to AVR8 chips that are usually used in AVR devices like Arduino): it runs fast (32MHz), big flash space (128kB), lots of USB endpoints (so one can have many USB "devices" at the same time), crypto module (AES128 is fast), digital-to-analog converter (so that one doesn't have to fiddle with PWM). 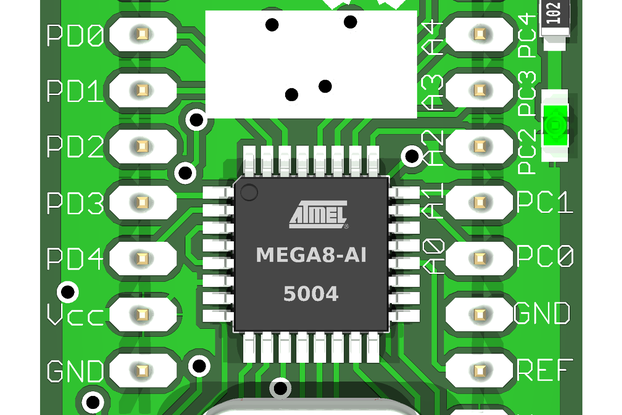 The disadvantage is that it's XMEGA architecture, so one needs to use avr-gcc directly and there's less libraries compared to AVR8/Arduino. - Stephan's MassStorage bootloader is great! Very easy to upload new firmware, and exposes functions for writing to the flash/firmware space from the firmware itself (see "apipage" example on AVR stick's webpage). - Stephan is very helpful when contacted. I just purchased this well built unit, and I love it. It's affordable. easy to use, open source. It is what I was looking for a long time. Thanks for building this unit. I recommend this product to anyone who loves to explore open USB techniques and enjoy micro-controller.